The Chicago Bears moved quickly to ensure restricted free agent Bryce Callahan remained on the roster by applying an original round tender on him. This means the Bears control his contract rights. Any team that tries to make an offer they are legally allowed to match in order to ensure he stays on the team. Only by not matching it could they potentially lose him. There is still some risk though. Callahan is a former undrafted free agent. If he accepts a deal elsewhere and the Bears don’t match, they lose him for nothing in return. It seems other teams are aware of this fact and are trying to contemplate a way to lure the young cornerback away from Chicago. Chief among them is a longtime nemesis to the north. The Vikings are among the teams interested in Bears CB Bryce Callahan. Bears put right-of-first-refusal tag on Callahan; they could match an offer to him, but he would cost no draft pick compensation, and would give the Vikings another nickel corner option. Few teams love to collect cornerbacks quite like the Vikings. Mike Zimmer values the position highly and it’s clear they’ve had their eye on Callahan for some time. Not surprising. Despite health issues over the past couple years, he’s quietly been one of the best nickel backs in the league. If one looks at the stat sheet they will see the value in Callahan. He’s not spectacular in any aspect but is solid in all. He finished 2017 with 25 tackles, a sack, a forced fumble and two interceptions. He also had a punt return touchdown against the Vikings in the season finale. The guy is an all-around football player. Ability isn’t his problem. Health is. Callahan has missed a combined 16 games with various injuries through his first three seasons. He’s one of those players who is great when he’s on the field but just can’t seem to stay there. 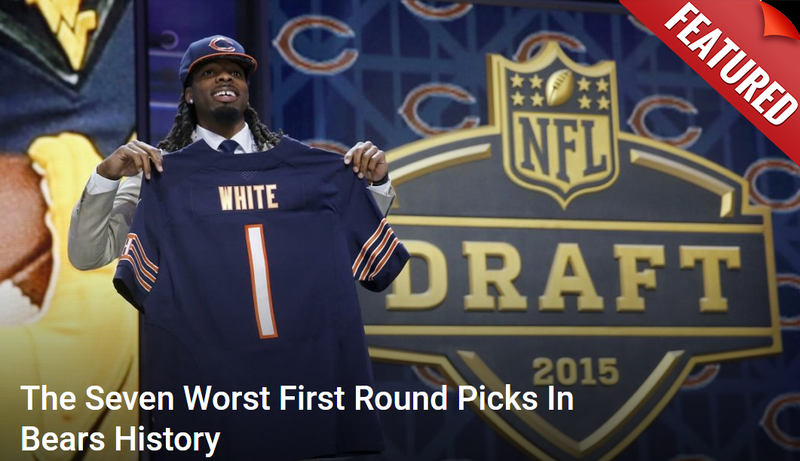 It’s likely why the Bears felt comfortable putting that original tender on him. Other teams, including the Vikings, are no doubt aware of this issue. It feels unlikely that Minnesota will make an aggressive enough push to sway Chicago not to match. Still, the threat is there and likely not to go away until Callahan signs or until the Vikings move their search elsewhere.